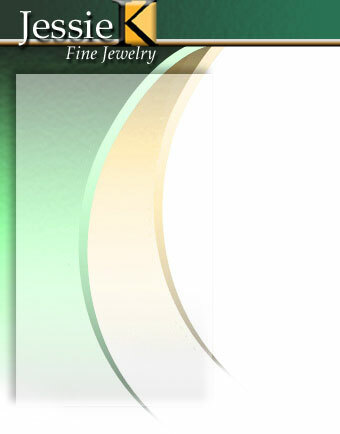 Jessie K. Jewelry is a manufacturing business that was founded in 1985. It began as a small workshop and has grown into a large modern manufacturing and wholesale company. Jessie K. Jewelry manufactures an extensive line of fine jewelry featuring diamonds, rubies, emeralds, blue sapphires and tanzanites. We also specialize in invisibly set bracelets, necklaces, earrings, bangles, rings and pendants, all of which are available in a large variety of styles. Jessie K. Jewelry uses the latest technology available in the industry, including casting and stamping, in order to insure that our finished pieces are of the highest quality possible. If you have any questions or comments regarding any of the products on our site please feel free to contact us.